Beau Monde Limousine shows brides and grooms the professionalism, dependability, and the luxury service experience through our professional Portland wedding limousine services. Allow our wedding transportation specialists to assist you with one of the most important days of your life. We know just how hard it is to plan an entire wedding and make everything magical. 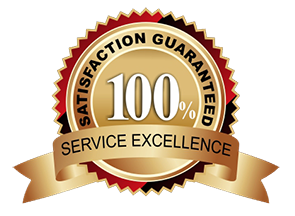 So we have implemented wedding limousine transportation specialists to help answer all your Portland wedding limo service questions. Beau Monde Limousine can arrange your wedding limousine transportation from beginning to end; providing a seamless plan of getting your family and friends from their pick up locations to the church, reception, and back. We provide affordable luxury wedding transportation services throughout Portland, Oregon and all its surrounding areas. "Beau Monde Limousine is dedicated to making your wedding day luxury transportation service the most amazing experience." Our Portland wedding limo service team is experienced in working with brides and wedding planners to fine tune all the guest and bridal party wedding transportation logistics. We understand how hard it is to plan a wedding so our team of wedding transportation professionals will help you get the right vehicles and transportation plan of action all worked out prior to your special wedding event day. Beau Monde Limousine will make your wedding transportation service go smoothly so you and your family can relax and enjoy your spectacular wedding day event! 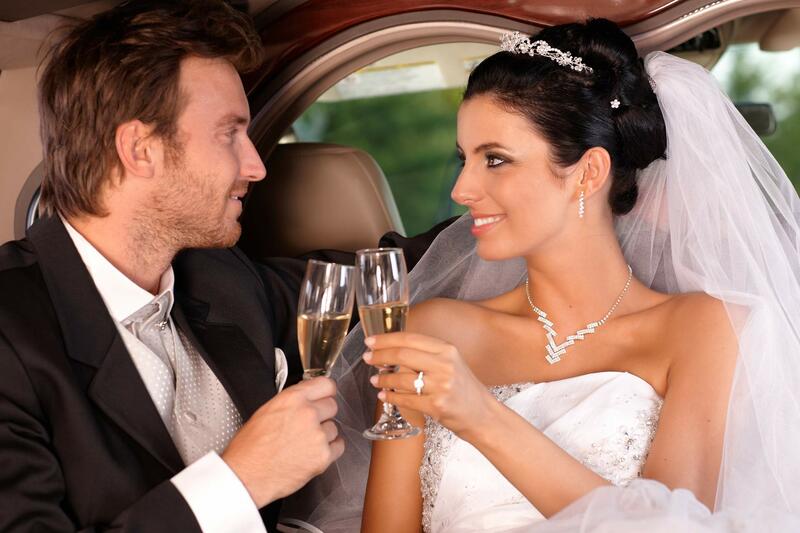 It's important to book your wedding limousine service early to ensure your vehicle of choice. Our wide selection of Portland wedding service limousines, sedans, SUV's, Hummer limousine and Mercedes Sprinter passenger shuttle coaches provide you and your guests with a complete wedding transportation solution. From rehearsal dinner parties to your honeymoon limousine, Beau Monde Limousine is here to support and cater to your every wedding limo service need. Each one of our luxury limousines are beautifully designed and come stocked with cold bottled waters, ice and glassware for your use. Our luxury limousines will arrive clean, serviced and ready for your special wedding limousine transportation event.